Welcome to the infamous Kit Kat Klub! 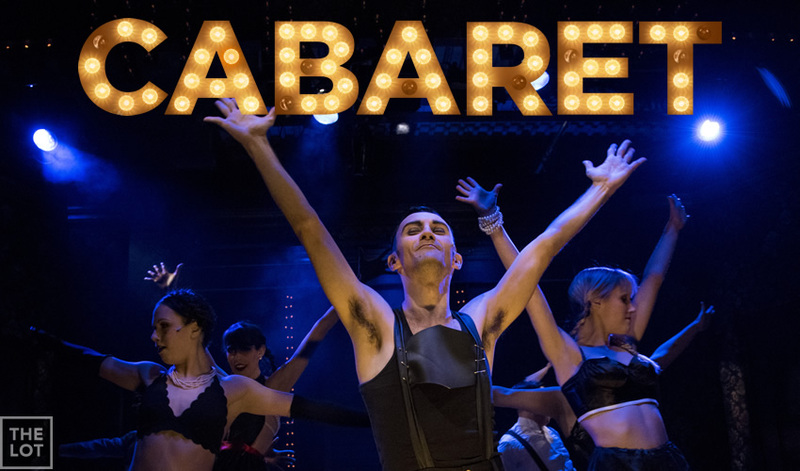 Inside this immersive experience, the Emcee, Sally Bowles and a raucous ensemble take the stage nightly to tantalize the crowd! But as life in pre-WWII Germany grows more and more uncertain, will the decadent allure of Berlin nightlife be enough to get them through their dangerous times?